A scientific paper or research paper is the written and published document of your original research work. Without writing, the knowledge gained and the output of your research are likely to be lost. In other words, a scientific paper is a written record of your research findings that is communicated to the scientific community and general public for their welfare. Therefore, it must be written in a simple and grammatically correct format that communicates a clear message to its readers. However, Scientific writing is not an easy task because it differs in format and structure from the normal writing in English. Writing a scientific paper demands not only an excellent writing skill, but also a sound organizing skill. Even a well-written scientific paper can be rejected by the publisher if the contents are not well-organized. For this, it’s necessary to focus not only on your scientific process in research, but also the scientific writing process. 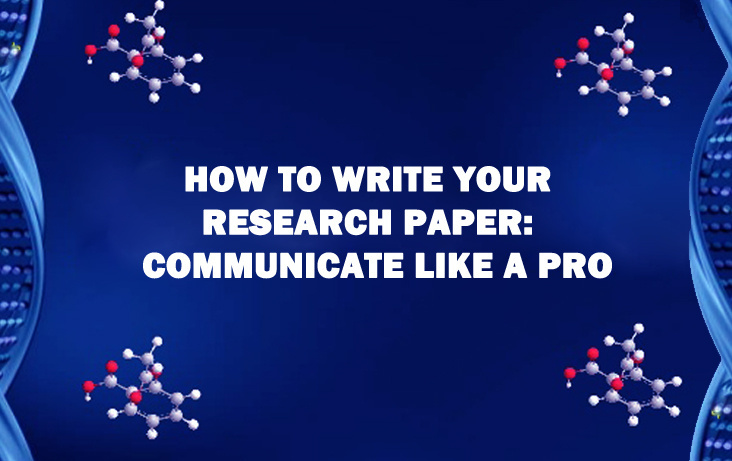 If you are new to the process of scientific paper writing or fear that your writing might not match the standards of the publication journal, here is a step-by-step guide for writing an effective research paper and getting it published in your favorite journal. What do we already know about the topic? What is the knowledge that we still do not know? Why this knowledge is important? Answering these questions will propel your research as well as scientific writing in a positive direction where you will be able to draft a compelling story of your research to tell the readers; what literature currently exists and what else you have contributed to make it better. What are their goals in reading my scientific paper? What message do I want them to convey from my writing? Define the hypothesis to be addressed by your research giving a brief overview of your experimental design and approach. Use present tense to write the hypothesis. 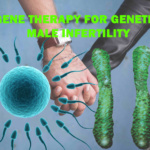 The aim of this section is to provide information about the methods used in the experiment and whether they were scientifically valid or not. Write this section in the past tense and organize it in sub-sections with headers for each procedure to make your writing clear. Depending upon the complexity of your research study, write this section using sub-sections and headers. Use tables, figures, and graphs to support your results. 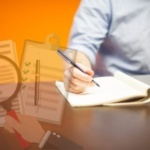 Be clear and specific in describing each of your research findings. Describe the results in biological terms rather than statistical; statistics should only be used to supplement the information. Also report how your results relate to the previous research studies, how they compare with them, and whether they are consistent or inconsistent with them. In case of any inconsistency, state and elaborate on the causes for it like difference in experimental design, small sample size, procedural mistakes etc. Conclude the section by summarizing the outcome of the study in a way that provokes new insights or questions from your research study. Pay attention to the flow of your paper. The reader must be able to move easily from one concept to another within sentences or paragraphs. Scientific writing is an art and is incomplete without giving final touches to it. Proofreading and editing your paper comprise those final touches and must form an integral part of your scientific writing process. Good luck with your writing! 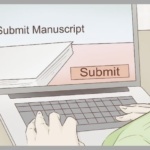 How do you succeed with effective scientific paper writing? Contact our scientific writing services experts to get a professional approach.